Just South of Penn Yan on Route 14A at the Windmill Farm and Craft Market! Still accepting consignments for our spring equipment auction at the Windmill Farm and Craft Market! Please call Jeff Dann at 585-233-9570 to advertise items. 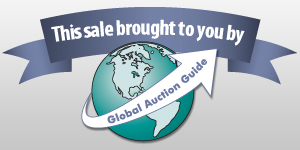 CLICK ON THE ABOVE FILE ICON for a complete listing of items (with lot #'s) as of 3/28!